After seven years running an online backup business, and now selling online backup software to others who provide backup services, we get a lot of questions around choosing software for a backup service. The starting point for all of this must be profitability: ultimately you want to make money at this business right? But the funny part of the equation is that sustainable profit comes from balancing value to your customers and profit — after all customers pay you when they receive value. So what values do you need to give your customers and what will they pay for? 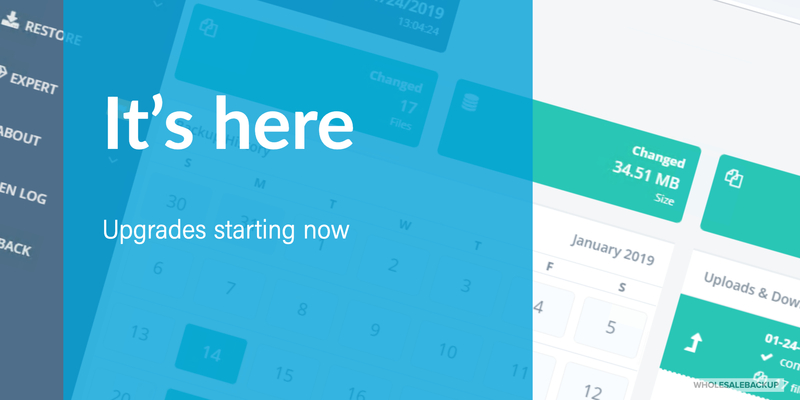 Good online backup software should notify you when your customers don’t connect, so you can do something about it. Hopefully it will notify you about what’s causing the issue as well, so you can simply fix it rather than have to diagnose the issue manually. Great online backup software will self-heal when these above issues happen, so all you have to do is wait and the problem will resolve itself. Fast Restores: business customers want restores yesterday — their business depends on getting going again quickly! Commodity Online Backup similar to Mozy and Carbonite, along with most premium software packages similar to Novastor, Ahsay, & Asigra, not to mention no-name clones, all take slices of the files that have changed, but only store the slices of the data that have changed on the server, meaning restores can take hours or days! 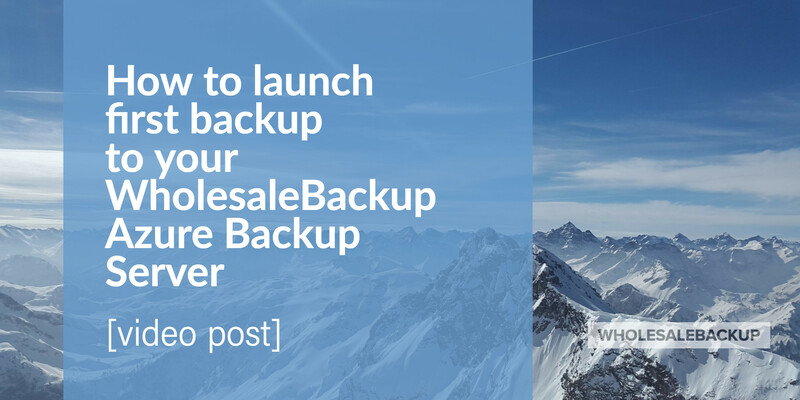 WholesaleBackup’s innovation here is to rebuild the entire file at backup time so you can immediately download the file. Think of a 10GB database that you’re backing up every day. In a typical 30-day retention scheme, you will have one 10GB file, plus 29 “slices” with say 100MB of patching information in each. So before you can download, you have to re-create the 10GB file 29 times: that’s 290GB that you have to write before download starts!!! This is obviously a very bad way to serve your customers, which is why we changed the game by having that day’s backup file ready to go, but still using differentials for transfer to speed performance. Fast deployment and configuration: You’re in the business of serving your customers. You don’t get extra profit for fiddling with settings for hours or tweaking settings left and right to get things set up or changed. Look for a package that offers changes to configuration from a central server, and one where as much of the installation and configuration is automated. The best online backup software for backup services also has self-tuning transmission, compression, and differentials: WholesaleBackup auto-tunes the processing of each file seprately for optimum results!